The Indian rupee is expected to remain in the 68-72 range against the US dollar in the short term on rising external risks. 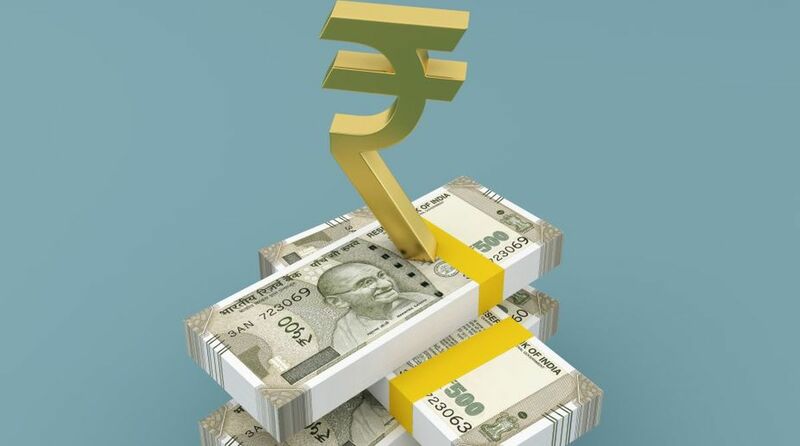 The Indian rupee is expected to remain in the 68-72 range against the US dollar in the short term on rising external risks but the Reserve Bank may intervene to control the volatility, says a UBS report. According to the global financial services major, if external stress continues to rise and/or the US dollar strengthens, policymakers could consider raising American currency deposits as a last resort to stabilise the rupee. However, towards year-end, “even as we believe there is depreciation pressure on the INR, it should be more than offset by a weak USD,” the report by Tanvee Gupta Jain (Economist) and Rohit Arora (Strategist), UBS Securities India, said. The UBS forex team expects a weaker USD despite US fiscal impulse and higher yields and retains its forecasts of USD/INR at 66 by end of this fiscal and 66.5 by end of the financial year 2019-20. The tightening in global financial conditions and dollar strength has resulted in the rupee being amongst the worst-performing currencies against the US currency compared with peers and it has hit an all-time low recently. Moreover, a slowdown in capital flows with FII (equity and debt) registering an outflow of USD 9 billion in the June 2018 quarter and tightening in domestic financial conditions will also impact the rupee, the report noted. 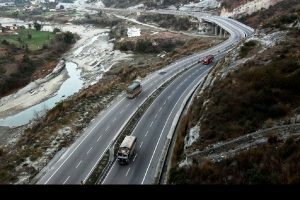 “We believe India is not immune, and if global financial conditions remain tight and/or global risk aversion rises from here, it will bear the brunt in the form of an adverse impact on growth and financial stability,” the report said. The rupee (USD/INR) has depreciated by 8 per cent so far this year, making it one of the worst-performing currencies against the US dollar amongst its peers. Considering the huge outflows seen in FII flows, UBS believes India remains vulnerable in its external position. The rupee had breached the lifetime low and crossed the Rs 69 to a dollar level last week. However, it has gained in the last few trading sessions and opened at 68.96 today.